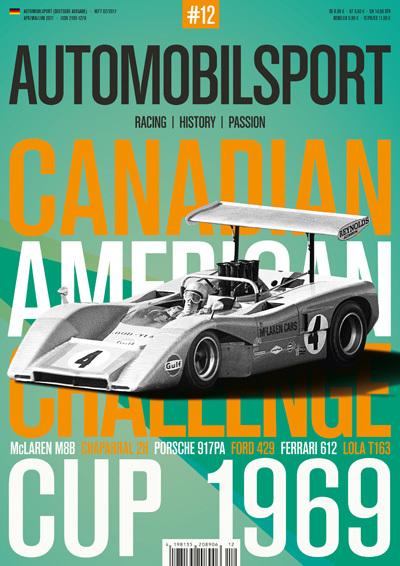 We remember it as “unlimited” and indeed, at the beginning of the Canadian-American Challenge Cup Series in 1966 the rulebook was so thin that there hardly seemed to be any limitations at all. 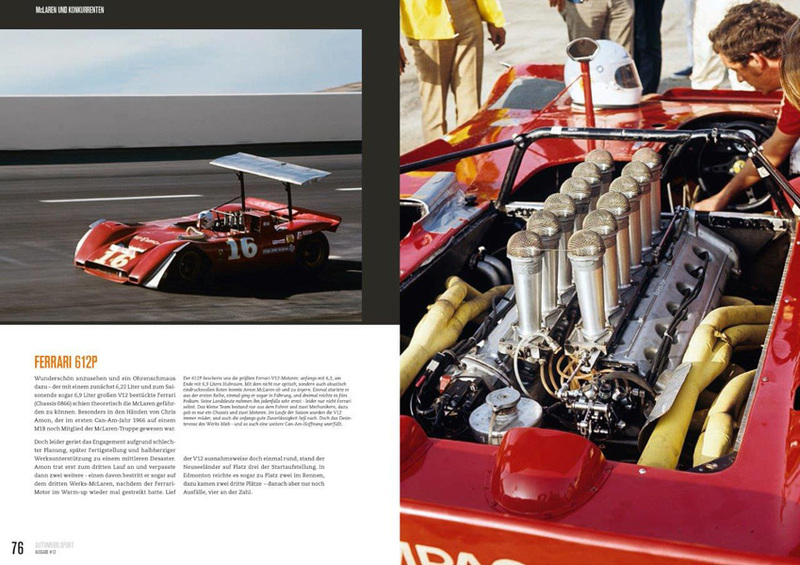 Engines, tires, aerodynamics, materials, dimensions, weights, all were free of restriction. 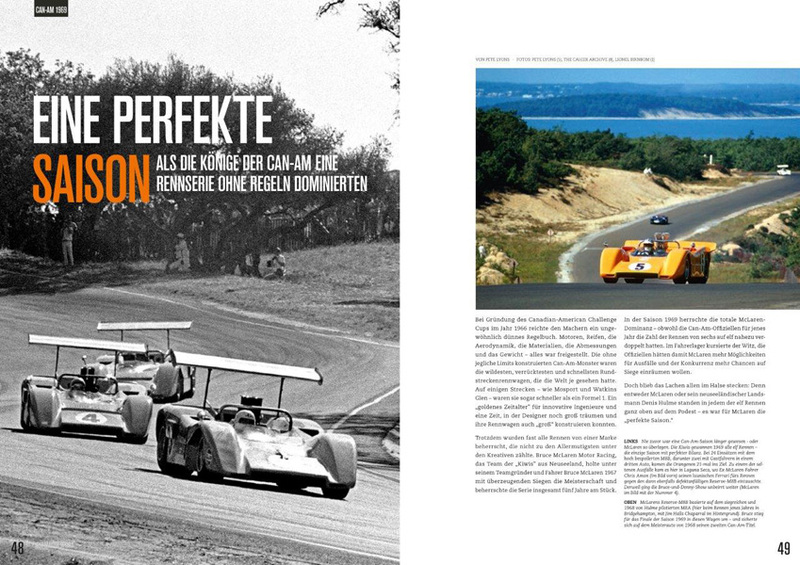 “No Rules” Can-Am cars were the wildest, craziest, fastest road racing machines the world had ever seen—faster even than Formula 1 cars around some of the same circuits. It was a Golden Age for engineering innovation, when designers were free to dream big and build bigger. Yet nearly all the races were dominated by a single constructor, and it wasn’t the most daringly innovative constructor. 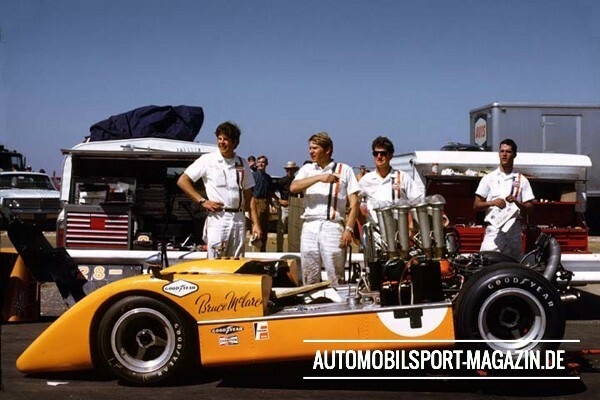 Bruce McLaren Motor Racing, aka “The Kiwis” because the team’s founder was a New Zealander, started winning in the series’ second season, 1967, and kept on winning for five years. 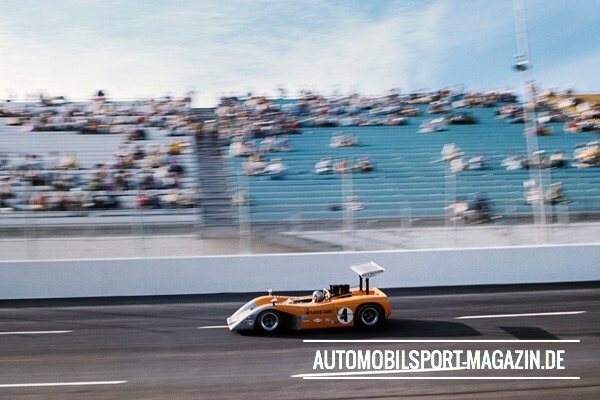 McLaren drivers were Can-Am champions that year (Bruce himself), 1968 (fellow Kiwi Denny Hulme), 1969 (Bruce again), 1970 (Denny again), and 1971 (American Peter Revson). 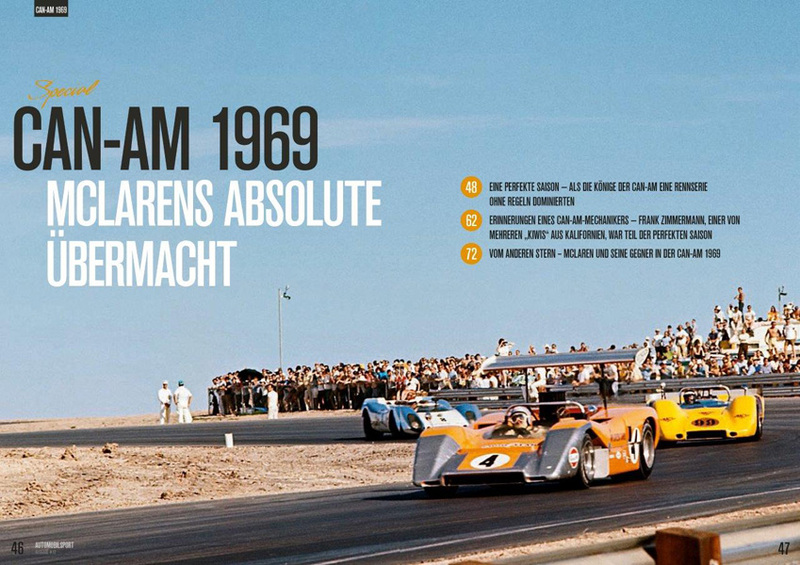 McLaren’s dominance became total in 1969. That was ironic. It was the year when series officials nearly doubled the number of races, from the original six to 11. A joke went around the paddocks: the officials wanted to give “the Bruce and Denny Show” more opportunities to lose, so other teams had a chance to win. The Sixties. A decade of experiment in culture, politics, the arts, technology. The time of Flower Children and Astronauts. 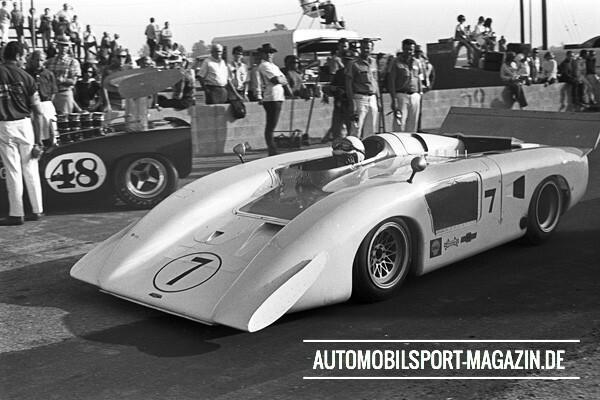 In motorsports, the 1960s opened with the mid-engine configuration changing the very concept of the cars. Revolution continued with ever-more powerful engines, wider and grippier tires, and downforce aerodynamics combining to burst all previous boundaries of performance. 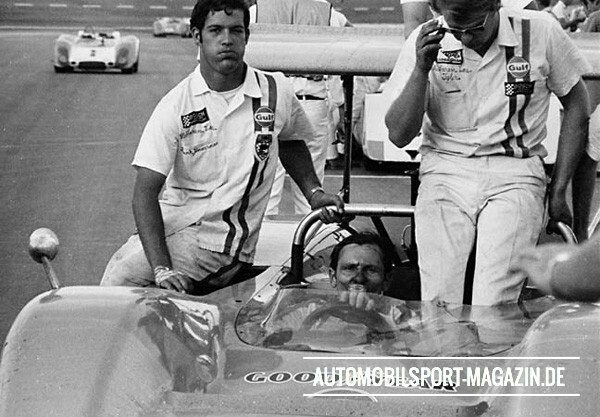 In a time of intoxicatingly rapid growth all through society, free-formula racing fit right in, and the Can-Am offered free expression of that heady spirit of engineering freedom. 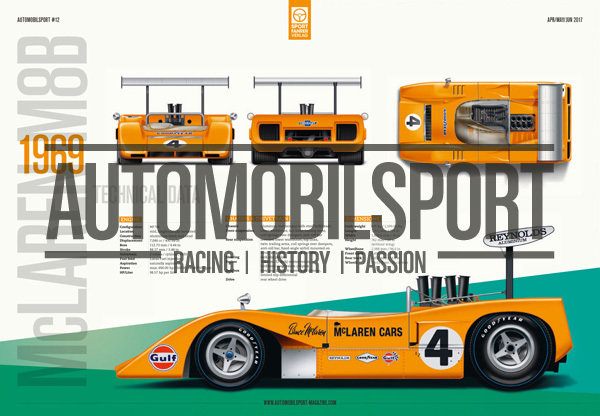 When McLaren’s “Bruce and Denny Show” opened in North America in 1967, it struck native Can-Am racers like a fist in the face. 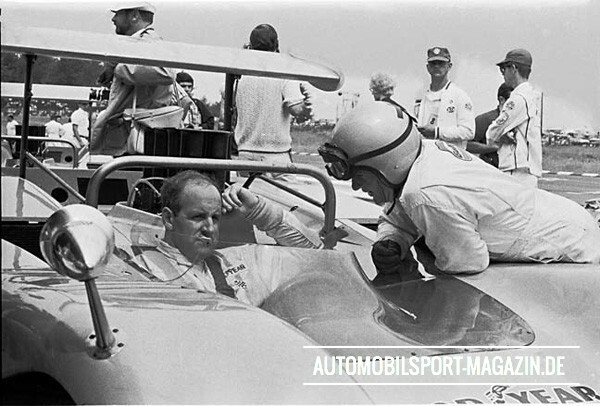 From the very first day at Wisconsin’s Road America in September “The Kiwis” began smashing established norms of organization, preparation and speed. By the time they rolled into Riverside, California, for round 5 of the 6-race series in October, everyone knew their names and wanted to see them in action. 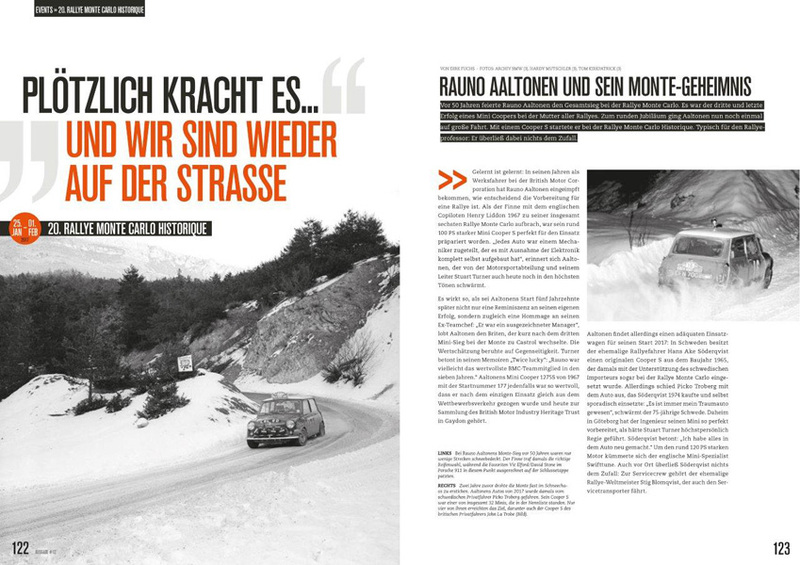 That included a youngster who had been working as a mechanic for a racing school in exchange for driving its cars. He phoned his parents to say he wouldn’t be home. “We worked right on through the weekend and loaded five fresh engines into an old Ford pickup truck. On Monday morning the three of us set out for Elkhart Lake, Gary, Lee Muir and me jammed into the front seat—along with Gary’s enormous early mobile phone, the first I’d ever seen. We drove all night until the middle of the next day, when we stopped in McLean, Texas, to sleep for a few hours. The motel had air conditioning, the truck didn’t. The rookie brought McLaren’s road team up to full strength: 10. 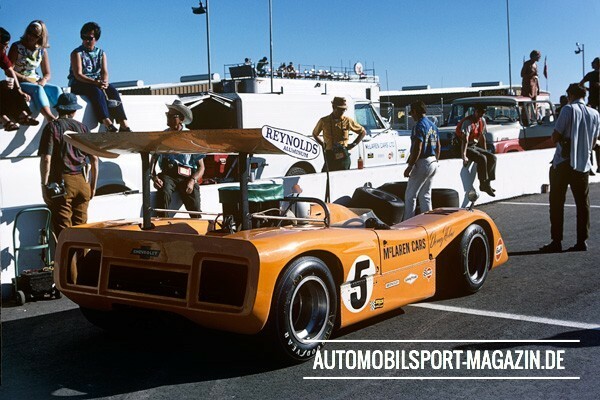 That included New Zealand drivers Bruce McLaren and Denny Hulme, as well as Americans Teddy Mayer (manager) and Tyler Alexander (crew chief). Frank was assigned to Bruce’s new M8 model with its aluminum Chevy 427 (7.0) V8. 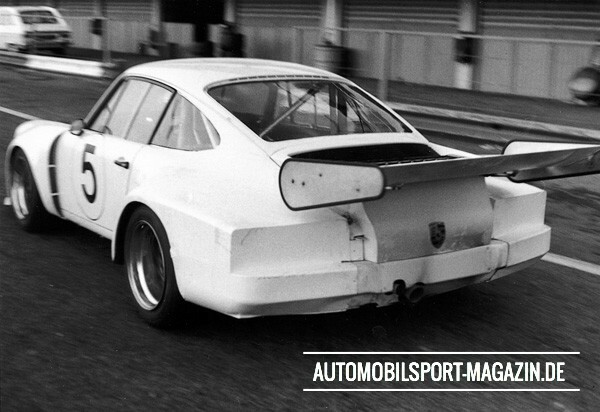 A long way away from the Porsche factory, brothers Erwin and Manfred Kremer developed their own version of the Porsche 935 just in time for the opening round of the 1976 World Championship for Makes. 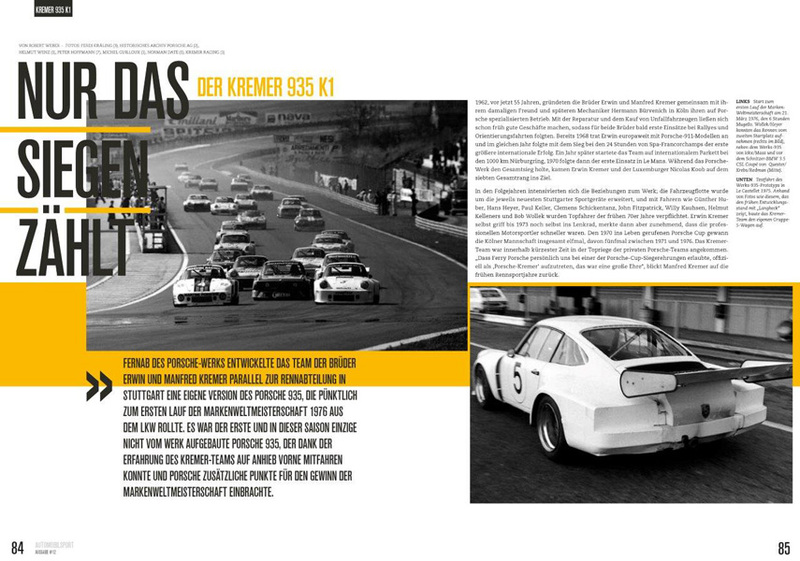 Thanks to the Kremer brothers’ remarkable experience, it was the first, and in that particular season only, non-works 935 that could run at the front and even contribute to Porsche winning the world championship. 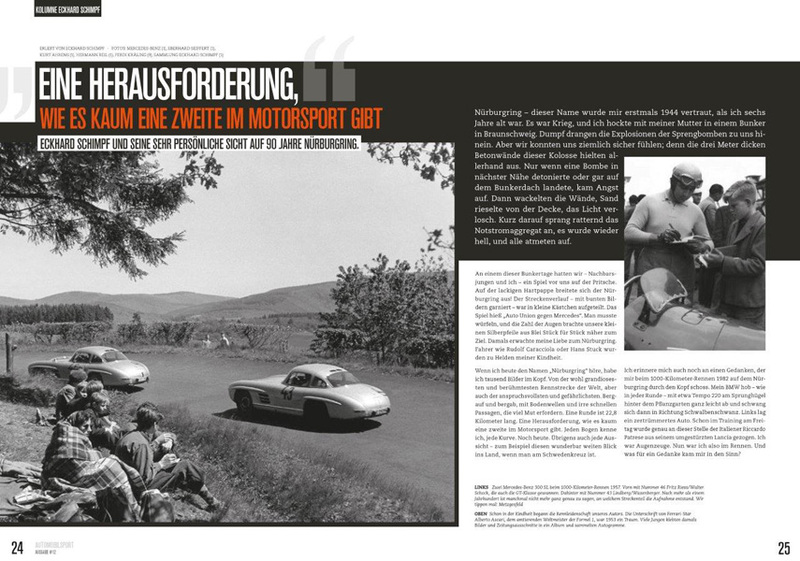 It was 1962, already 55 years ago, when brothers Erwin and Manfred Kremer teamed up with friend Herman Bürvenich to form a specialist Porsche tuning company in Cologne. Repairing and flipping crashed cars turned out to be a good business, and the brothers soon started rallying and taking part in orientation runs. 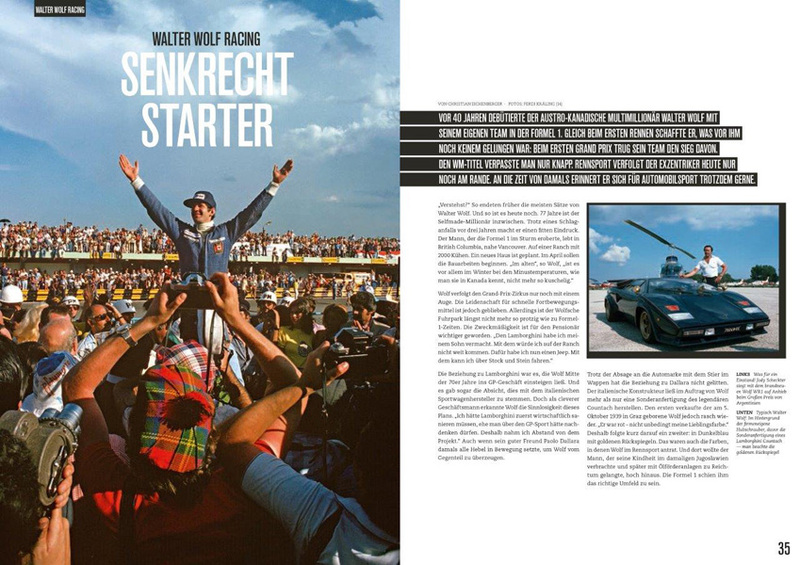 As early as 1968 Erwin was competing with a 911 all over Europe, and the same year he tasted major international success for the first time with victory at the Spa-Francorchamps 24 Hours. 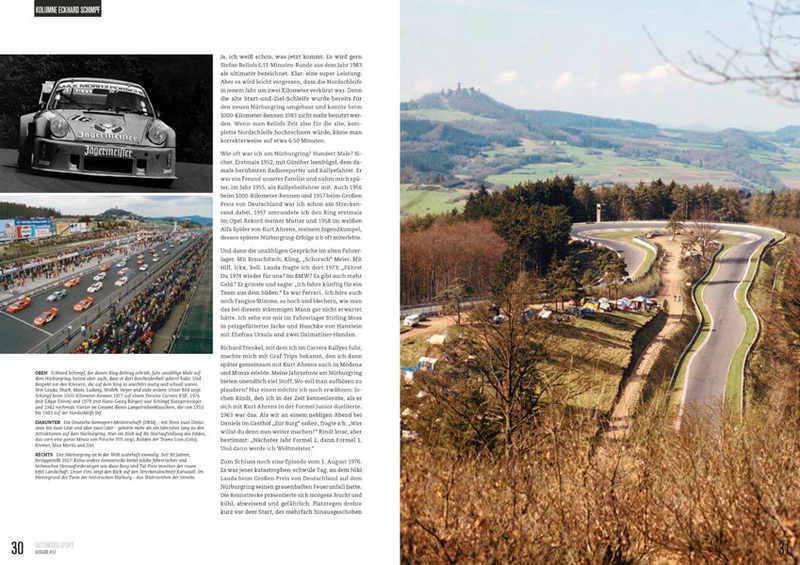 A year later the team raced at the Nürburgring 1000 km, and in 1970 came the first outing at Le Mans – where Erwin Kremer and Luxembourgian driver Nicolas Koob finished seventh, behind the outright winning factory Porsche. 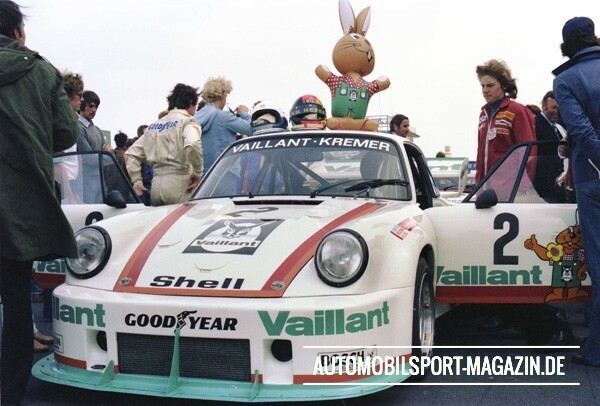 In the following years the relationship between Porsche and Kremer intensified. 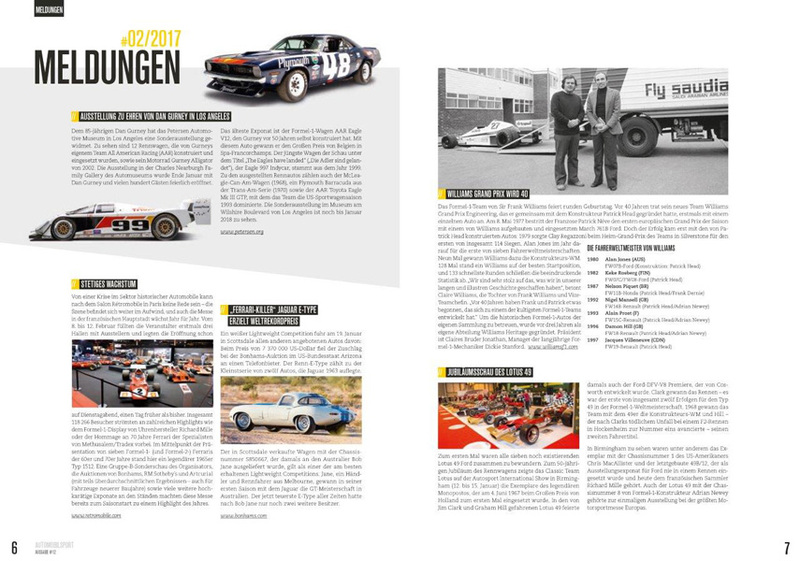 The Cologne team’s fleet of cars was bolstered by the latest equipment coming out of Stuttgart, and top drivers like Günther Huber, Hans Heyer, Paul Keller, Clemens Schickentanz, John Fitzpatrick, Willy Kauhsen, Helmut Kelleners, and Bob Wollek were signed. Erwin kept driving himself until 1973, at which point he had to acknowledge how much faster the professionals were. 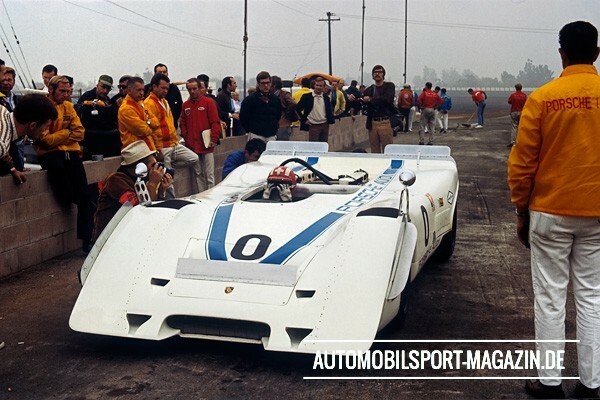 The Kremer squad won the Porsche Cup 11 times, five of which came between 1971 and 1976. 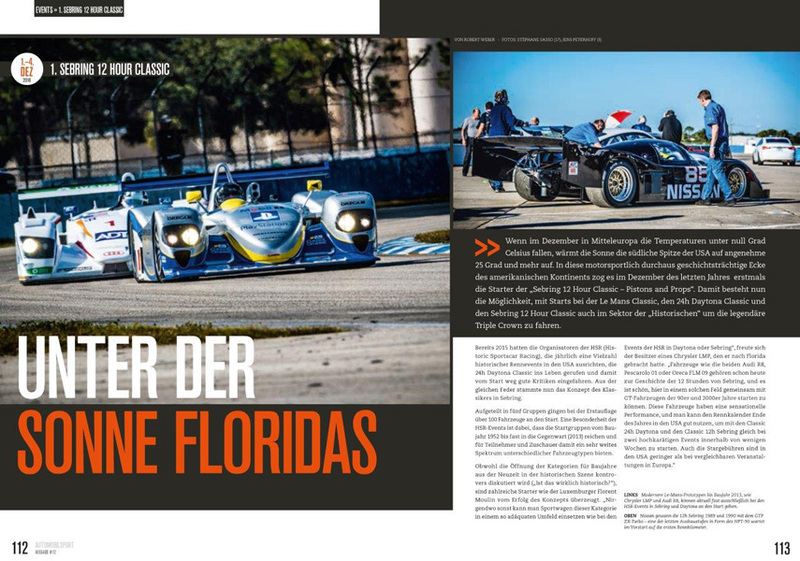 It didn’t take long for Kremer to become the best privateer Porsche team in the business. 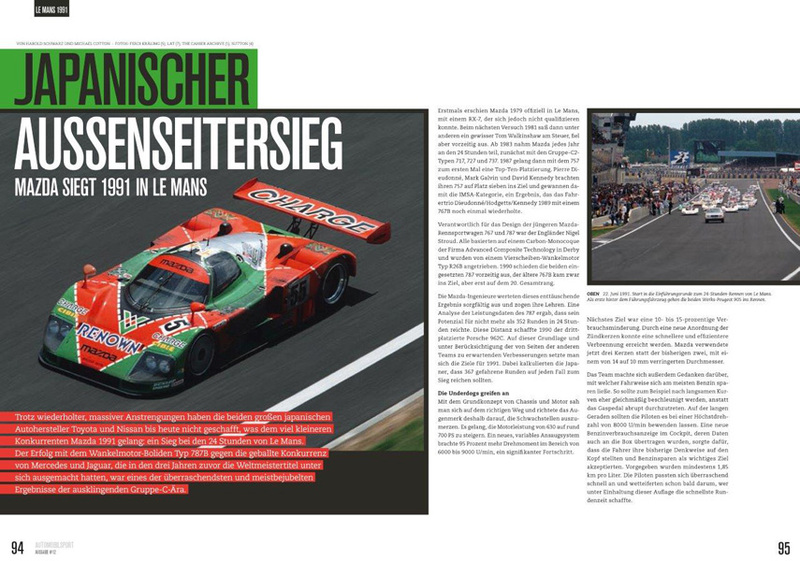 “It was a great honour that Ferry Porsche allowed us to officially appear as ‘Porsche-Kremer’ at one of the Porsche Cup ceremonies,” recalls Manfred Kremer. Erwin and Manfred always went their own way in the early days. 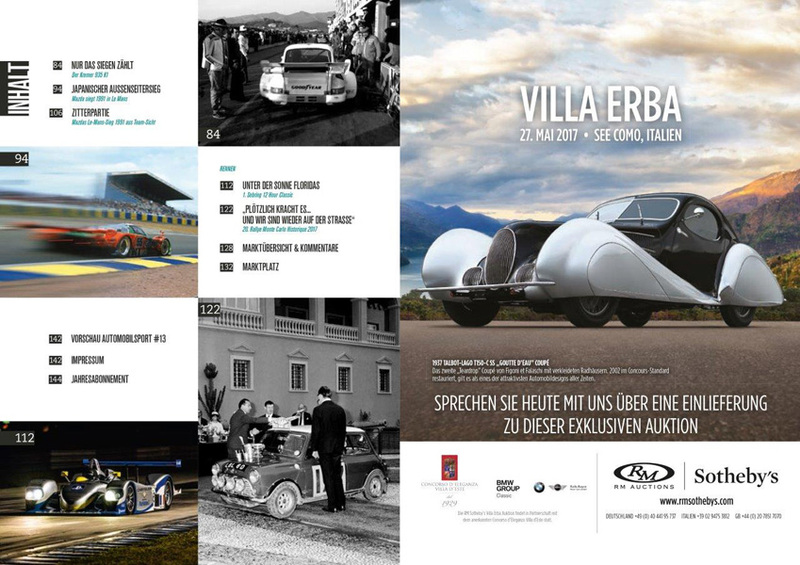 They built their own cars and marketed their own successes. 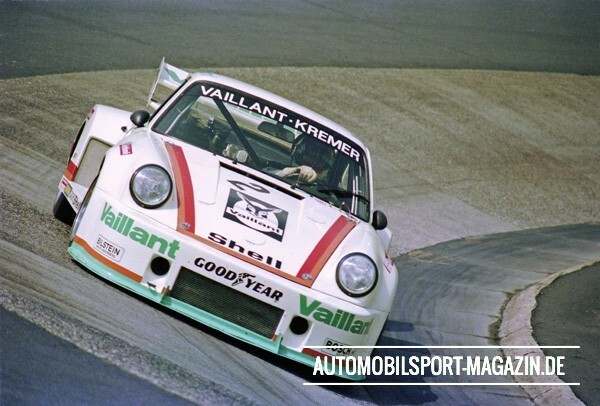 In 1974 and 1975, they took the 911 Carrera RSR 3.0 as a base and ran four of their own cars (five including the purchased Vaillant RSR) under the name 911 Carrera 3.0 RSK – the ‘K’ standing for ‘Kremer’ . 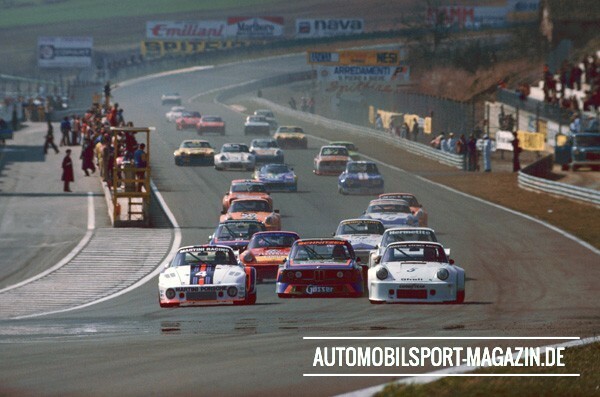 The 1976 season and the Group 5 regulations marked a new era in motor racing. 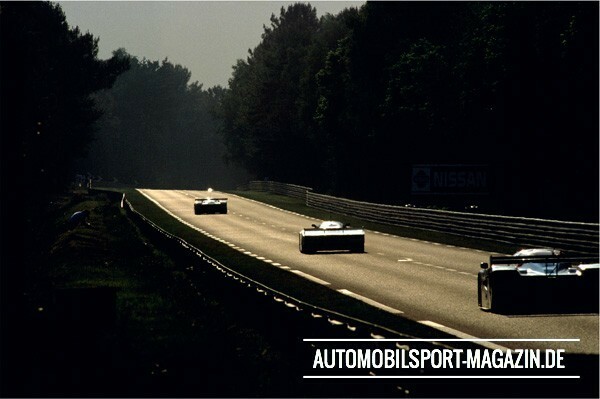 Group 5 offered manufacturers and teams more freedom, but it was also considered a silhouette formula. And that was the whole point; to the spectators, the cars were meant to look like the ones parked out in the street. But what they couldn’t see was, for the most part, an open formula. Certain body parts had to be visually identical to the production car, for example the doors and side windows or the bonnet and boots. But even these parts could be made out of non-original materials, like plastic instead of steel. The shape of the guards was open and could be used as aerodynamic aids, and spoilers and wings were allowed so long as the car wasn’t more than two metres wide and no part stood out from the vehicle outline when viewed from the front. The engine block had to come from the production car, but the displacement was open. Parity was achieved through a power-to-weight system – the bigger the engine, the heavier the car. 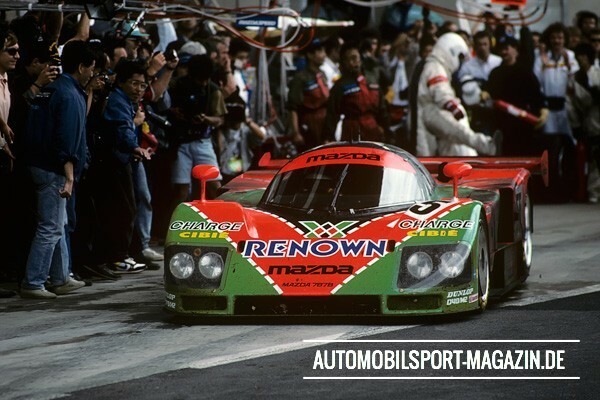 Despite massive ongoing investment, Japanese giants Toyota and Nissan have never managed to do what Mazda did in 1991 – win at Le Mans. The success of the Wankel-powered 787B against top-class competition from Mercedes and Jaguar – who had made the world championship their own domain for the last three years – was one of the most surprising results of the latter part of the Group C era. 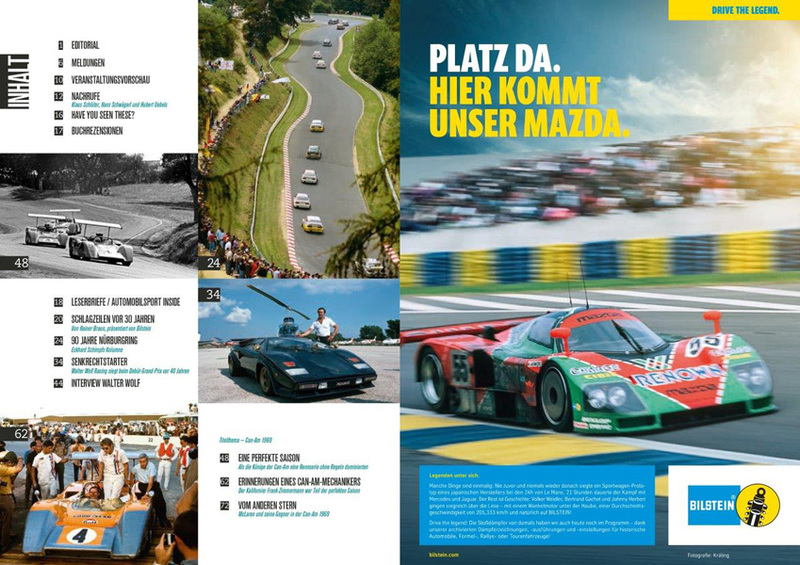 Mazda first showed up at Le Mans in 1979, failing to qualify with an RX-7. There was another attempt in 1981, with Tom Walkinshaw part of the driver line-up, but neither of the two cars saw the finish. 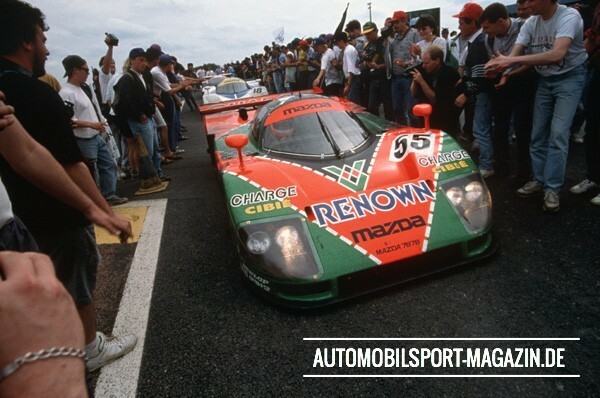 From 1983 onwards Le Mans became a regular part of Mazda’s motorsport programme, working through the Group C2 models 717, 727, and 737. In 1987 there was a breakthrough, Pierre Dieudonné, Mark Galvin, and David Kennedy finishing seventh outright and first in the IMSA class in a 757. 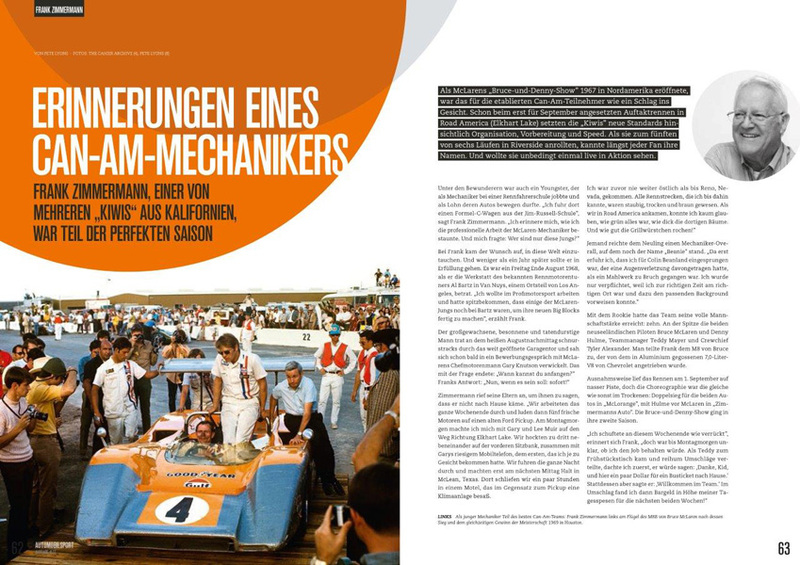 And two years later Dieudonné/Hodgetts/Kennedy repeated that result in a 767B. Englishman Nigel Stroud was in charge of designing the 767 and 787 racers. 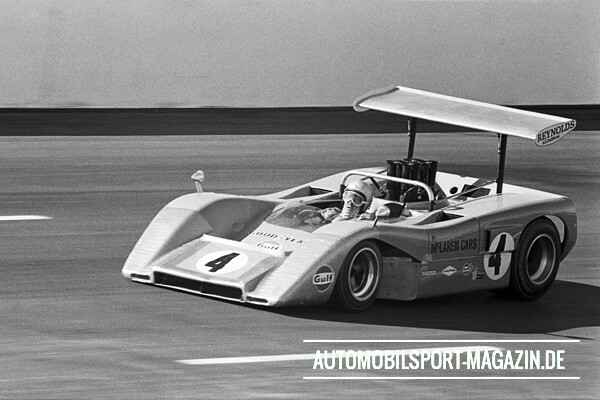 They were based on a carbon monocoque from Advanced Composite Technology in Derby and powered by a four-cylinder R26B Wankel engine. 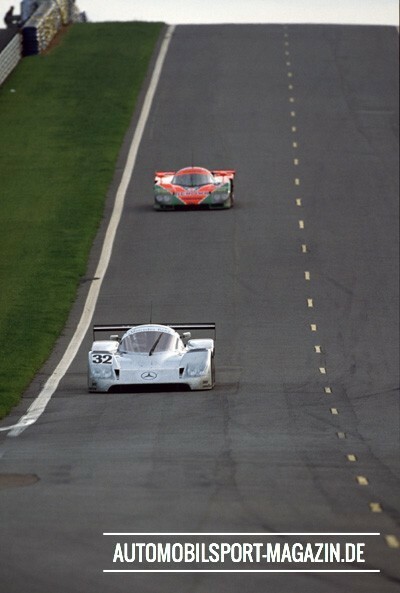 In 1990 both 787s failed to make the finish, while a 767B did get to the end, albeit in 20th outright. The Mazda engineers carefully evaluated the disappointing result and took lessons away from it. 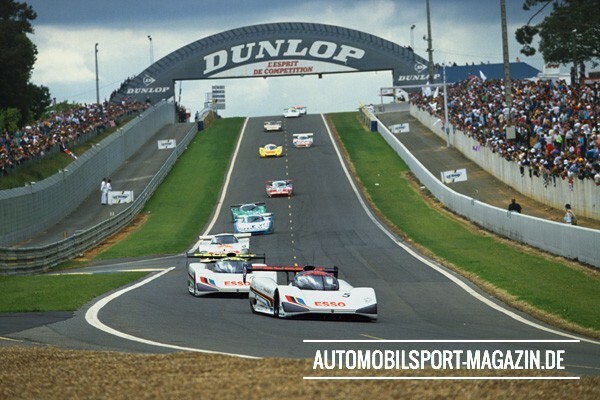 An analysis of the data suggested that the 787’s ultimate potential was for no more than 352 laps across 24 hours, the same distance covered by the third-placed Porsche 962C in 1990. 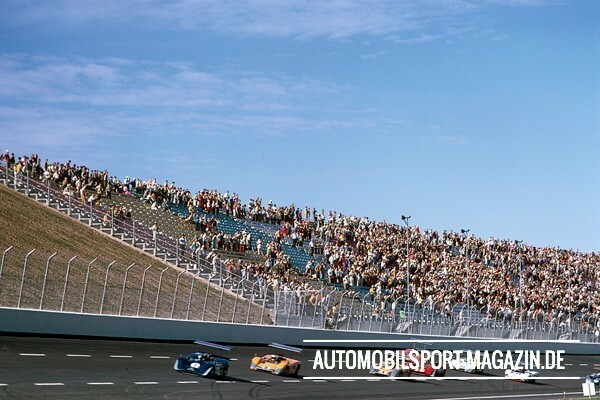 When it came to setting goals for 1991, Mazda looked at the potential improvement from other teams and calculated that 367 laps would definitely be good enough to win the race. The basic concept of both chassis and engine was solid, so the focus was on eliminating the weaknesses. The engine was tuned up so that it jumped from 630 horsepower to around 700, and a new variable intake system generated 95 per cent more torque in the 6000 to 9000 rpm range, a significant improvement. The next target was a 10 to 15 per cent reduction in consumption. 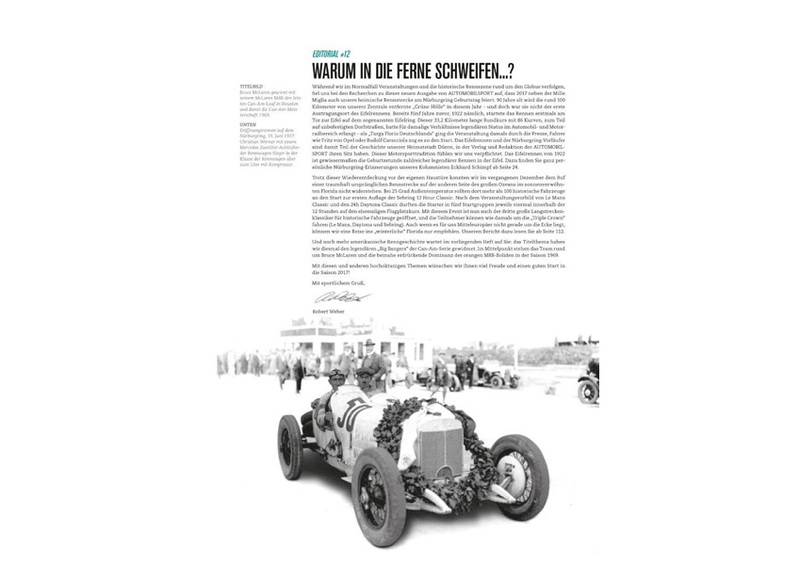 With a new arrangement of spark plugs, faster and more efficient combustion was achieved. Now there were three spark plugs instead of two, the diameter of which was reduced from 14 to 10 mm. The team also put some thought into how the car could be driven most fuel-efficiently. For example, by being more patient with the throttle after a slow corner rather than just hitting it as hard as possible. And on the long straights, the drivers weren’t to go over 8000 rpm. A new consumption meter was put into the cockpit so that the drivers were constantly reminded of how important it was to save fuel, and a target of 1.85 kilometres per litre was set. The drivers adapted to the concept surprisingly quickly and were soon vying with each other over who could set the fastest time while hitting the fuel target.